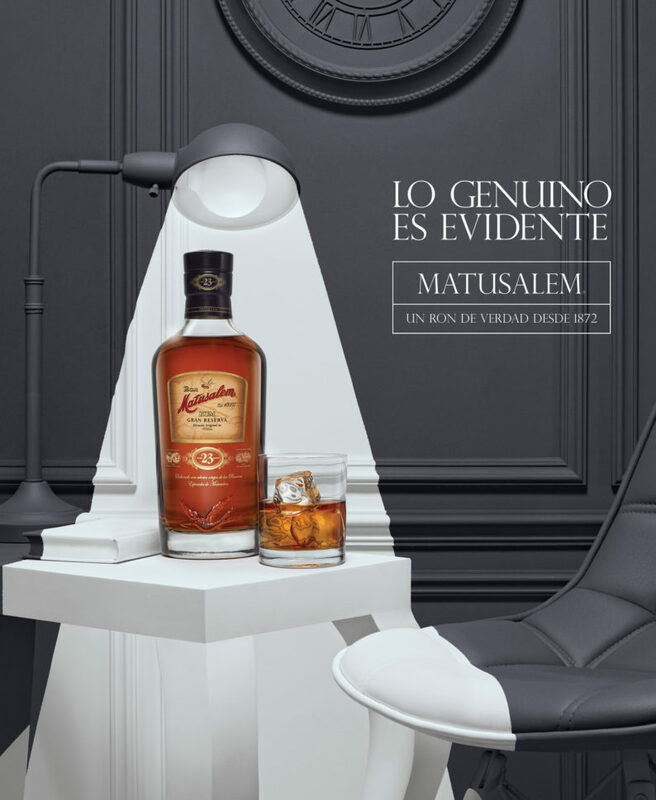 The AD campaign we produced for Matusalem 23 just aired! The creative concept was very interesting for us to realise organically. Client: Casa Cuervo. Agency: Grey.